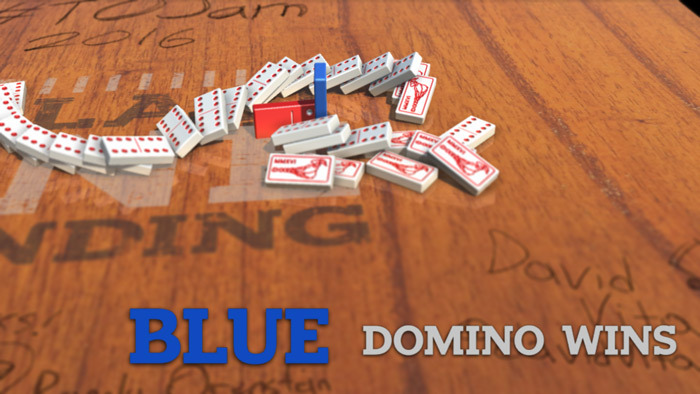 "A great looking local multiplayer domino game." 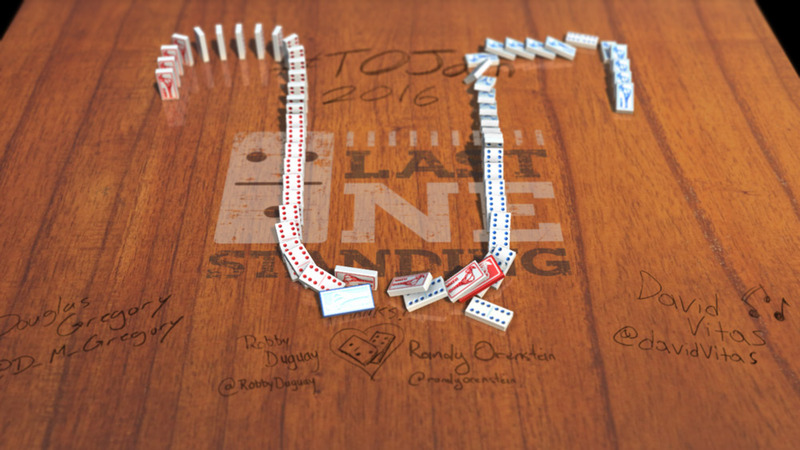 Last One Standing is a local two player domino game where you play as either the red or blue domino the idea is to try to knock your partner over and his dominoes before he does the same to you. 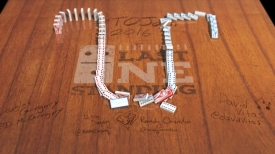 While the game does not offer much as single player experience if you have a friend over it’s a lot of fun and while it nothing more than a PC version of real life dominoes, well with the idea focusing on attacking and knocking over the other players dominoes rather than the real rules to dominoes which I’m pretty sure are different. The graphics look fantastic even the detail in the table that you play upon you can see how much effort has been put in to making it look so realistic whilst being a very simple game it really does look great, if you have a friend over and fancy something where you get to knock each other over without playing something violent then you can’t really go wrong with Last One Standing. 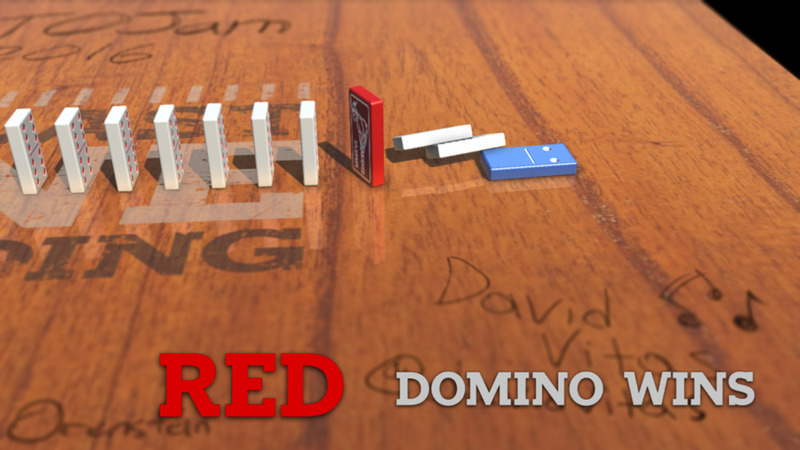 You can download Last One Standing here for free.